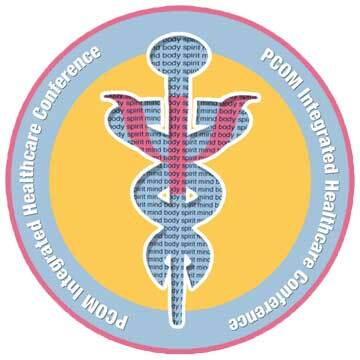 The theme of the 2015 IHC is "A Team-Based Approach to Patient-Centered Wellness." The IHC aims to provide students, faculty, and practicing professionals an opportunity to learn how shifting to a holistic, patient-centered approach can lead to improvements in both the quality of care and overall treatment outcomes. It is the goal of the conference to provide participants with exposure into the interdisciplinary team-based treatment models and foster inter-professional collaboration between different healthcare providers.